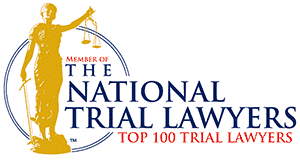 Slip-and-fall accidents are among the most common kind of personal injury lawsuits. Just as it sounds, a slip-and-fall accident occurs when you trip over or slips on something on the floor, then fall down and injure yourself. 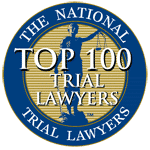 Slip-, trip-, stump-, step-and-fall accidents can occur from problems such as water, ice, grease, or food on a walking surface. They can also occur from a poorly maintained walking surface, including broken floorboards or crumbling steps, and in poorly lit areas. 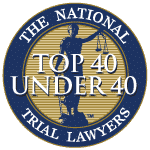 Slip and fall injuries can happen anywhere, for a number of reasons, and often seriously harm an individual. And your accident-related costs can quickly mount, particularly if you require medical treatment. If your accident occurred on someone else’s property, they may owe money for your injury-related expenses. Slip and fall accidents require tough legal representation for your injuries. 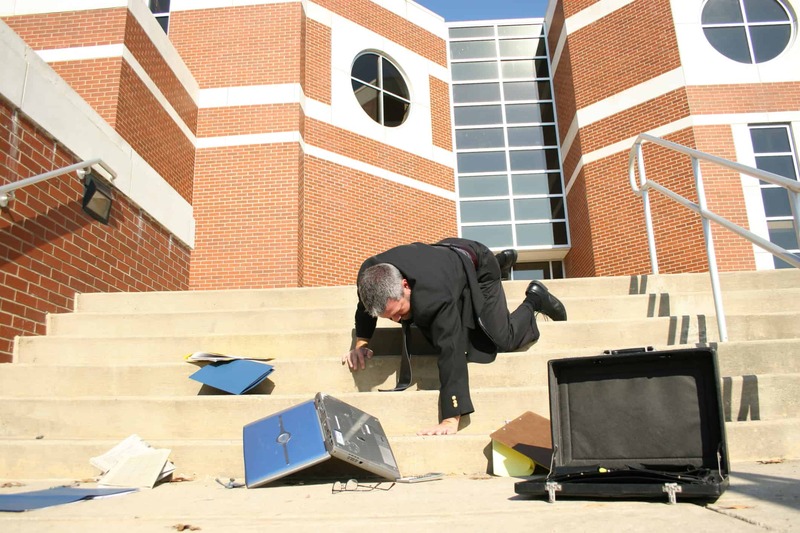 Talk to a slip and fall lawyer to understand your legal options. In a slip-and-fall lawsuit, each party has some degree of responsibility. The injured party has to show that he or she exercised reasonable care when walking on the dangerous surface and the property owner has to show that he or she took reasonable care to keep the property safe. If you have been injured due to a dangerous condition on another’s property, you may have a worthy case. If you are involved in a slip-and-fall injury at work, you normally cannot sue your employer under state personal injury laws. Work related injuries instead would be covered under your state’s worker’s compensation laws. Many slip and fall injuries occur because the person or company in charge of maintaining the property has done so negligently, which results in an unsafe or dangerous condition. 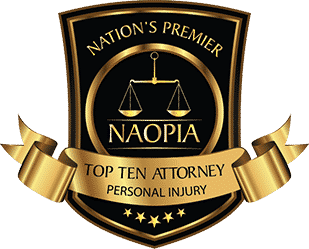 When this condition is the cause of a person’s injuries, then that person will have a personal injury claim against the property owner and/or manager to recover for their pain and suffering, lost wages, medical bills, and any other expenses resulting from the injuries. Slip and fall cases can be difficult to prove in a court of law and therefore it is important to have experienced and savvy legal representation that can help you gather evidence, interview witnesses, file all court documents and enter into negotiations with the defendant(s). 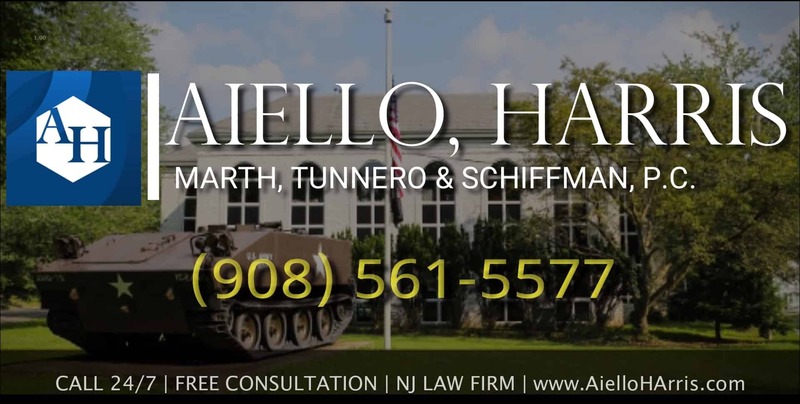 If you have been injured in a slip and fall accident in New Jersey, contact Aiello, Harris, Marth, Tunnero & Schiffman, P.C. today and we will be more than happy to answer your questions and address your concerns. Our Newark personal injury lawyers keep flexible office hours, with weekend appointments available, and we can meet you in your home or hospital room if you cannot travel to our office. We handle most slip and fall injury claims on a contingency-fee basis, so you do not pay us until we recover damages for you. 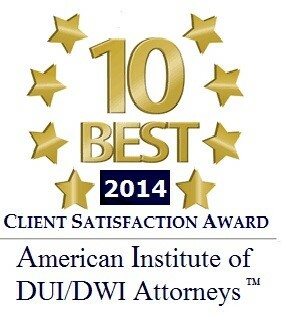 Call us today, we’re standing by to assist you at (908) 561-5577 or contact us online.